Anita loves to gaze at trees and to read and be read to. 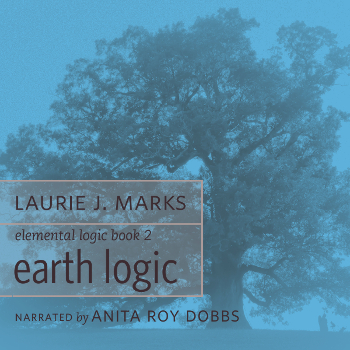 In a parallel universe far far away, she spends all day recording and editing audiobooks, gardening, and sketching portraits, trees, and accumulated lines called deep-see drawings; sometimes she dances or knits. 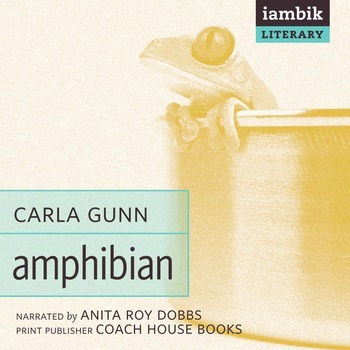 In this universe, she once worked on a 10-hour PBS series called Race to Save the Planet, and she sympathizes with Phin’s eco-anxiety in Amphibian, her first audiobook (and first novel of the marvelous Carla Gunn; here’s a great synopsis of the story and here’s a thoughtful perspective). 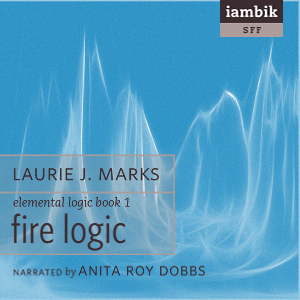 Read more about Anita’s upcoming projects for Iambik at our blog.